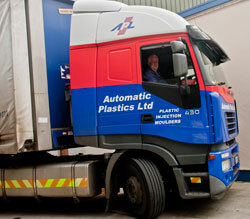 APL provide injection moulding services to customers from the UK, Ireland and across Europe. 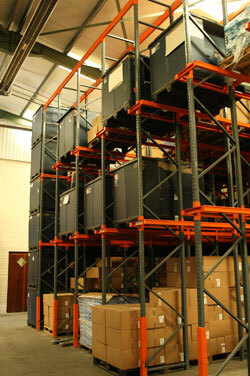 We use Logistics partners to deliver orders in an efficient and commercial manner. In Ireland we operate our own fleet while we outsource deliveries to the experts for the UK marketplace. We are located conveniently to two major ports and the airport. For some UK customers we have arranged local storage so that product can be delivered directly into this facility for convenience. APL is committed to JIT production and this offers cost and time efficiencies to our clients. To find out more, call or make an online enquiry today – we look forward to hearing from you here or call 00 353 402 38231.